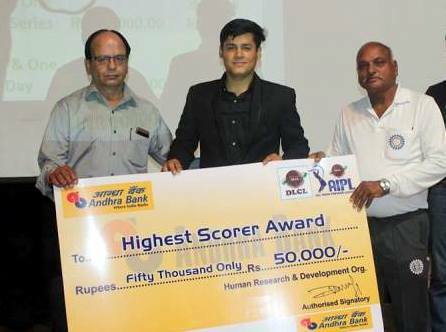 DLCL gives a big opportunity to all associated players. 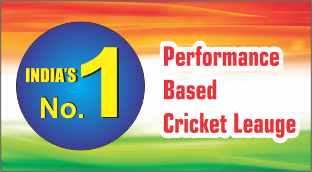 We give opportunities to perform on national level in DLCL One Day and T20 tournament. 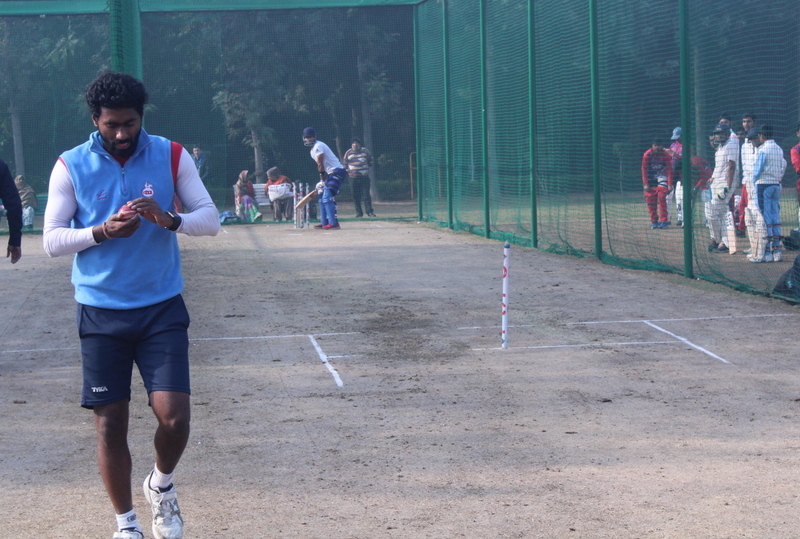 Performing players get a big chance to show their talent in India’s No 1 performance based league DLCL. After completion of one year of training, If player/s secure their place in top 15 players in their age group. All 15 players get a chance of foreign Cricket series tour totally free. Benefits of selected 15 players of each age groups (U14, 16 & 19) Total 45 players. Test Match opportunities in various cities in India. One Day match opportunities in various cities in India. T20 Match opportunities in various cities in India. 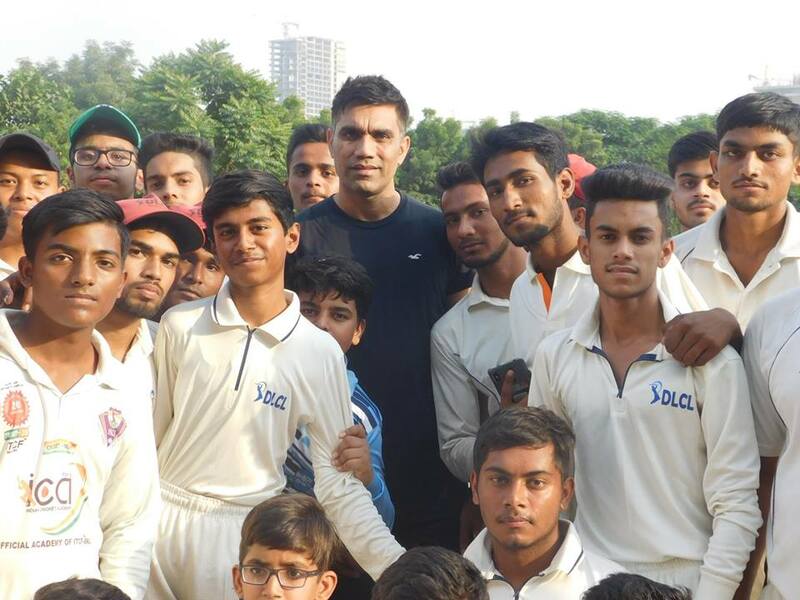 Test Match opportunities in outside India with foreign club team. 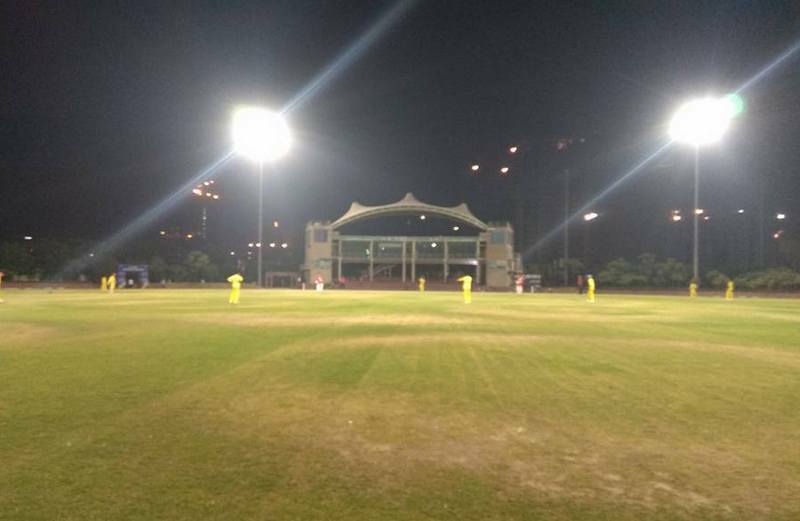 One Day Match opportunities in outside India with foreign club team. 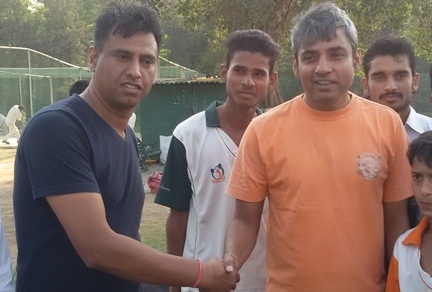 T20 Match opportunities in outside India with foreign club team. Test Match opportunities in India with foreign club team. 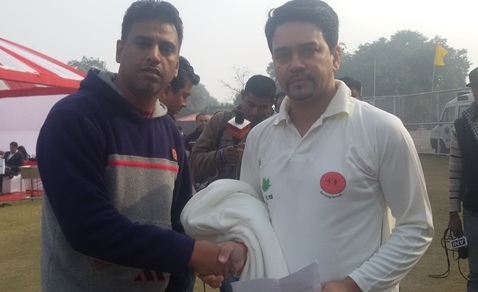 One Day Match opportunities in India with foreign club team. T20 Match opportunities i India with foreign club team. Note: All above players has been selected on the basis of their performance in domestic series and tournament. We wish him for his better future.